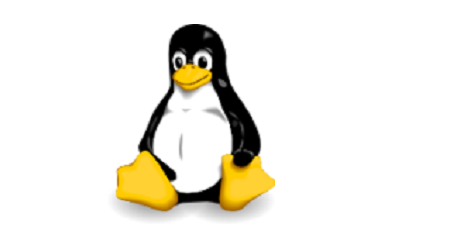 Want to learn about Embedded Linux ? Mind is organising an Embedded Linux Training in Eindhoven (The Netherlands), between September 17th and September 21st 2018, in co-operation with the High-Tech Institute. This 5 days training is intended for developers who want to build an Embedded Linux system from scratch or from commercial Embedded Linux solutions. For more details on this training, please visit the training page on the High-Tech Institute’s site.